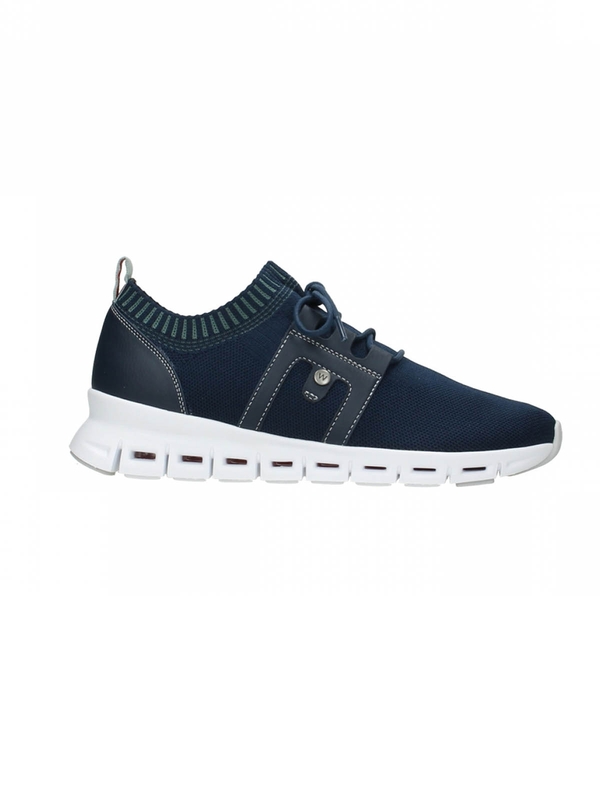 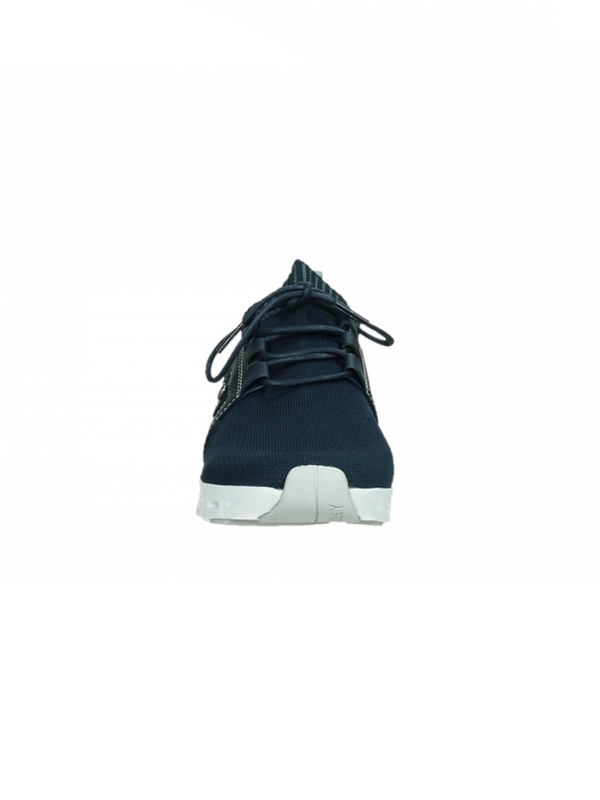 Light & flexible machine washable navy wolky trainer. 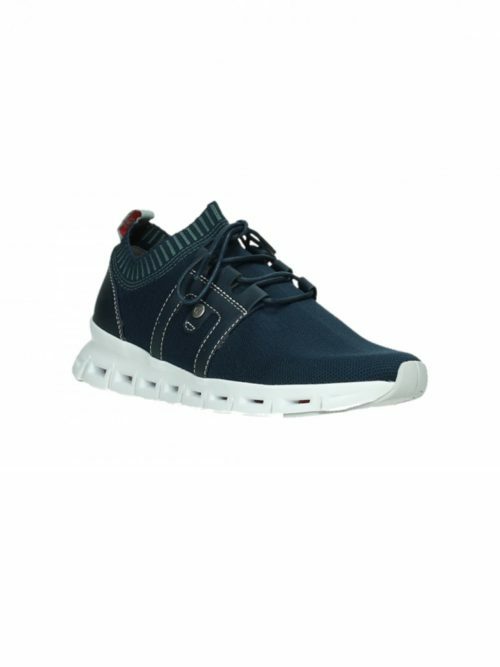 This extremely light,flexible machine washable Tera Shoe trainer from wolky comes in dark navy with a contrasting white sole. 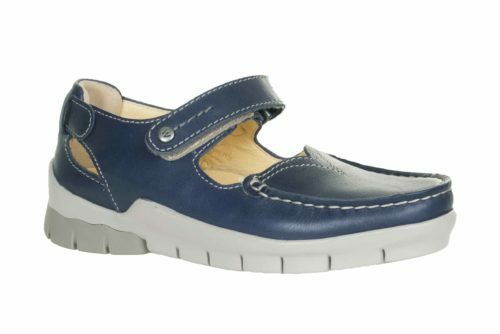 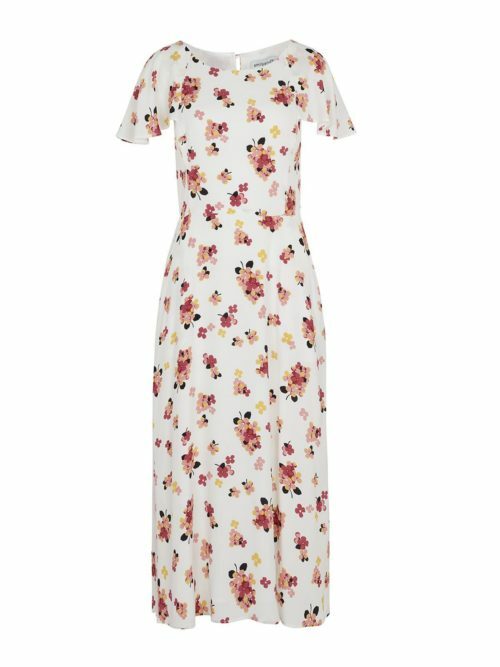 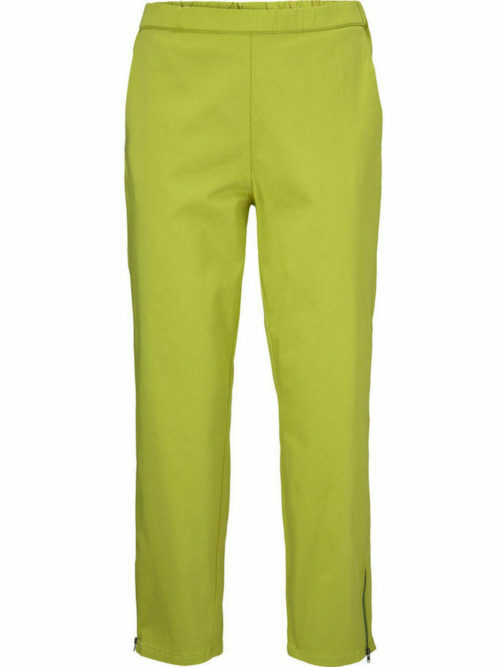 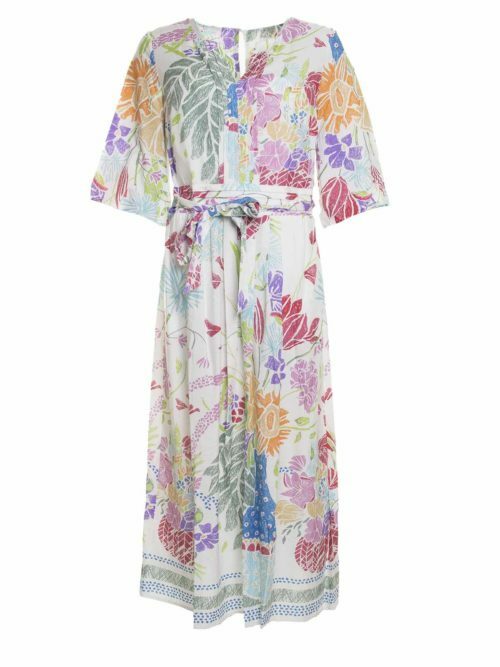 The largely stretchy fabric upper makes it super comfortable to wear and the elastic cuff allows for ease of putting on and taking off. 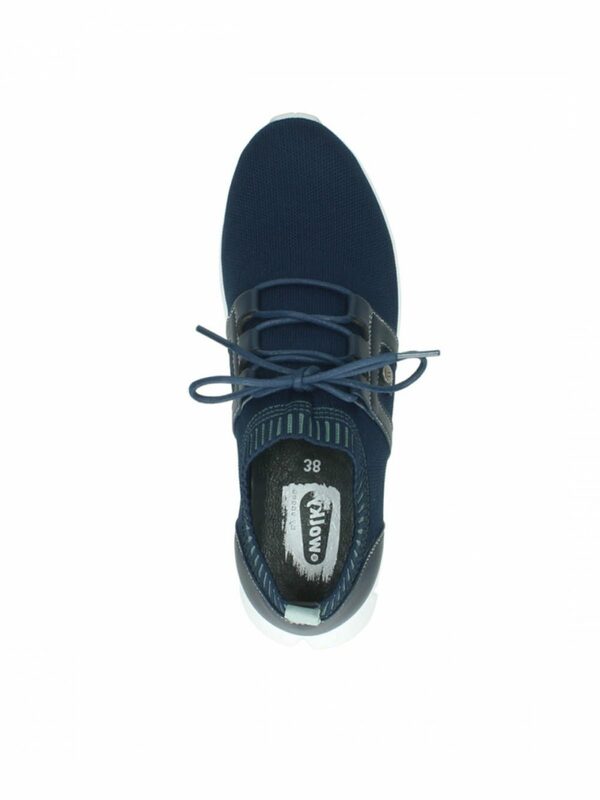 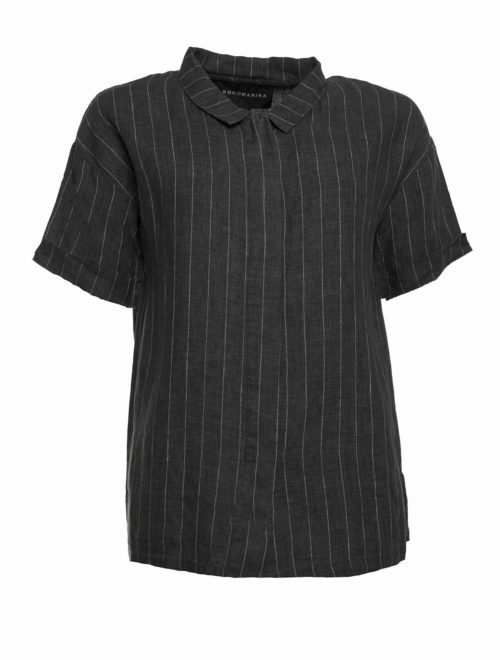 Laces add extra detail but can also be used to improve fit. 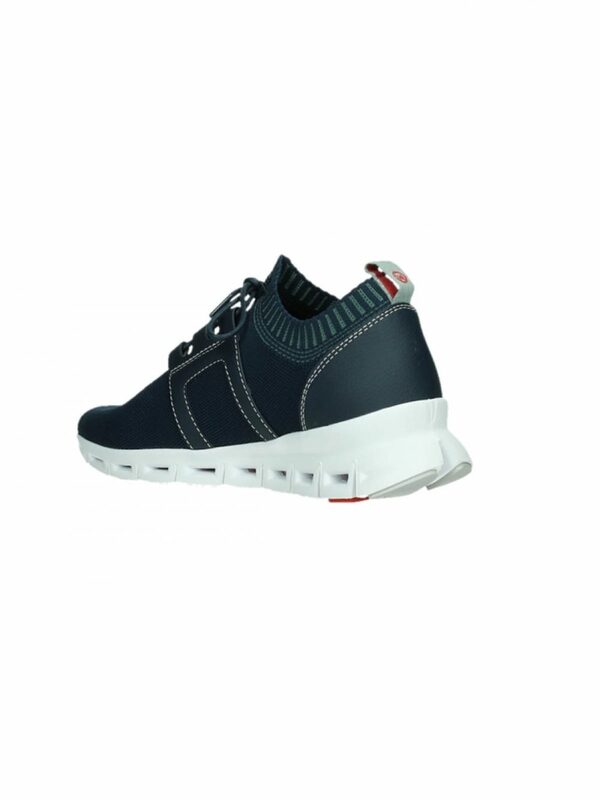 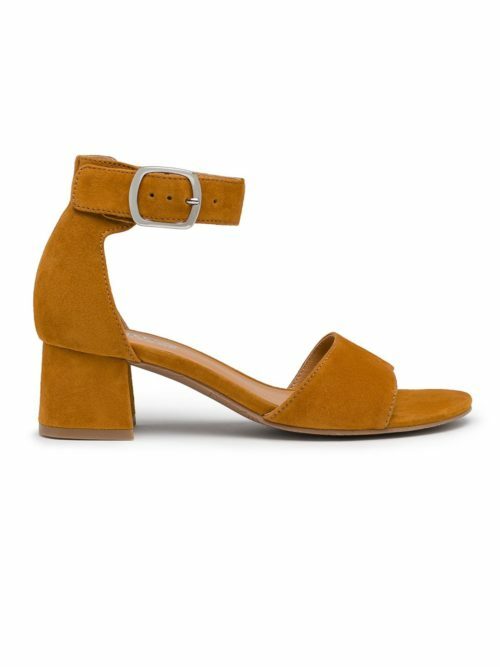 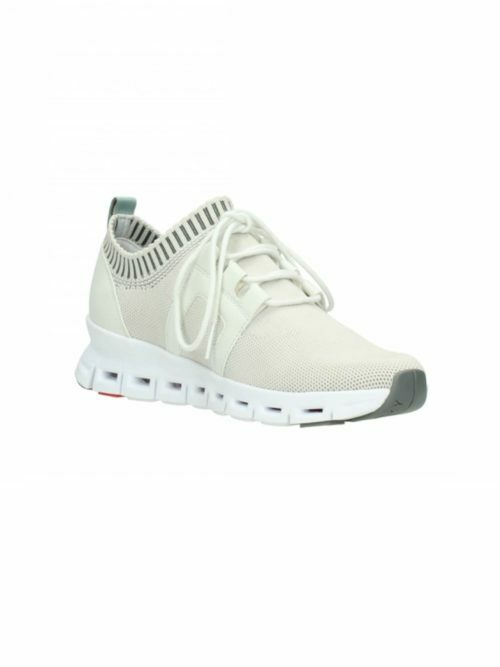 The laces are held in place with leather detailing and there is a firm leather heel cup for a secure fit. 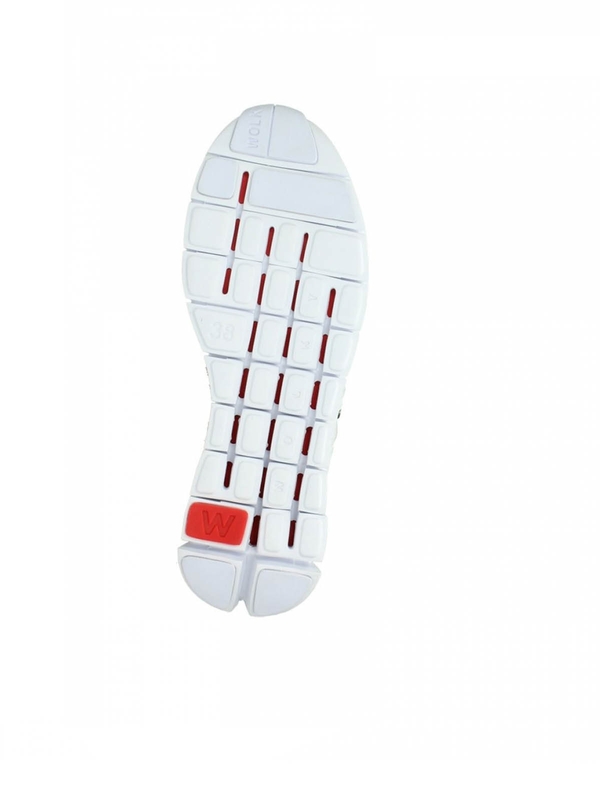 The white flexible sole has good grip and a gentle wedge shape. 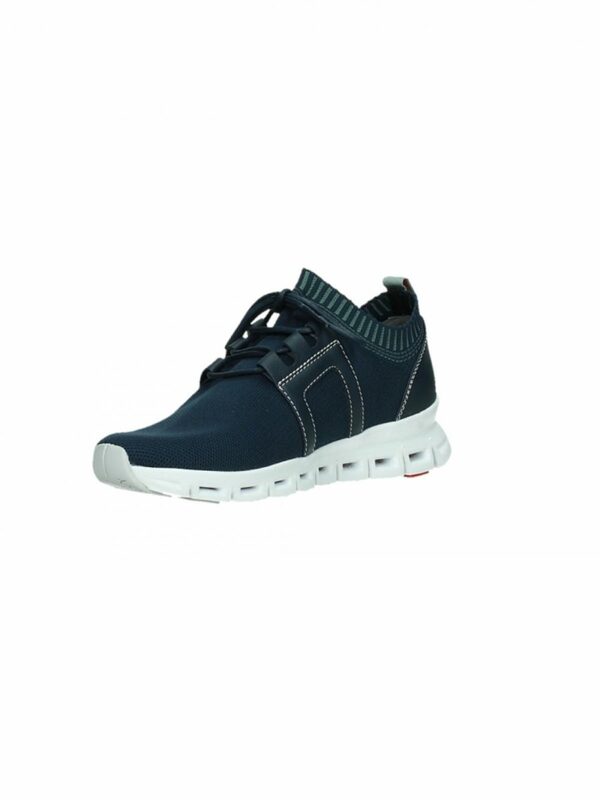 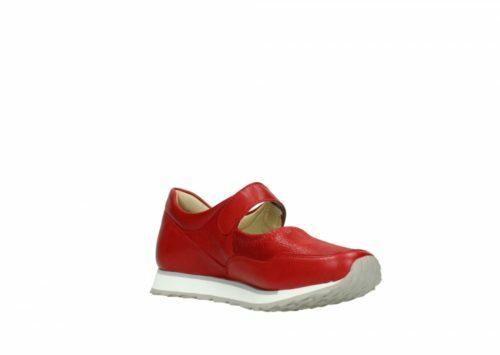 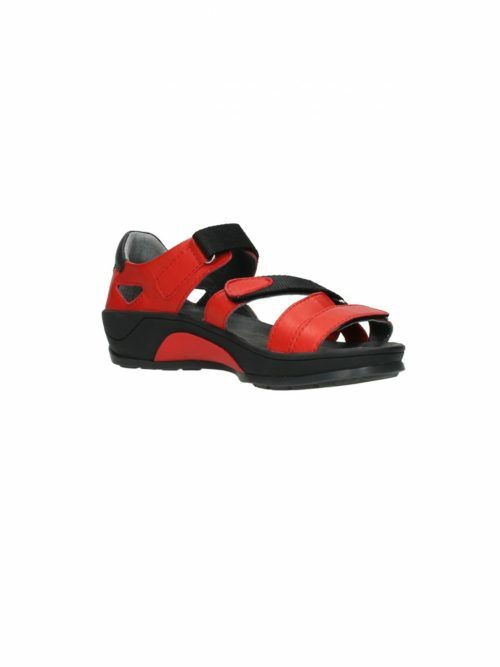 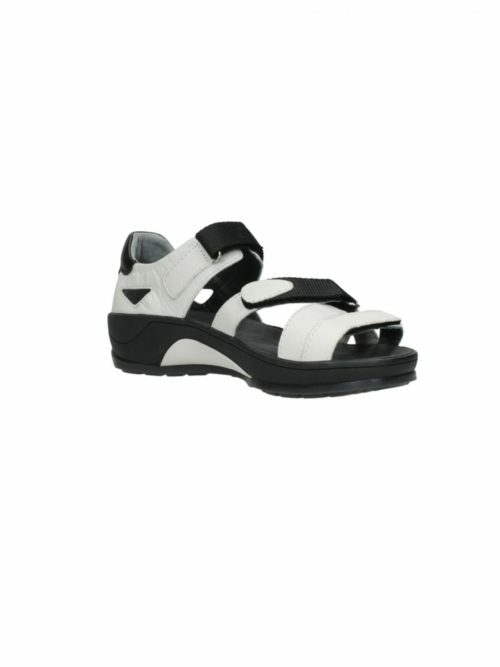 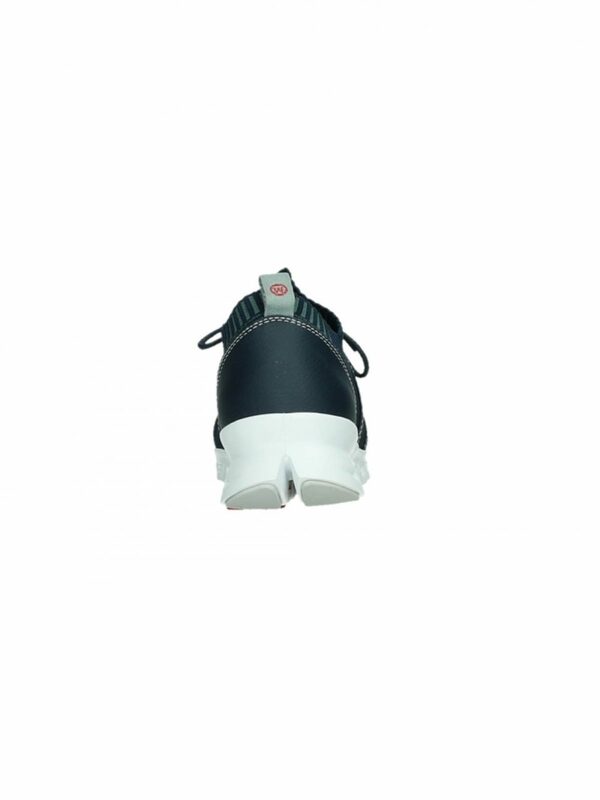 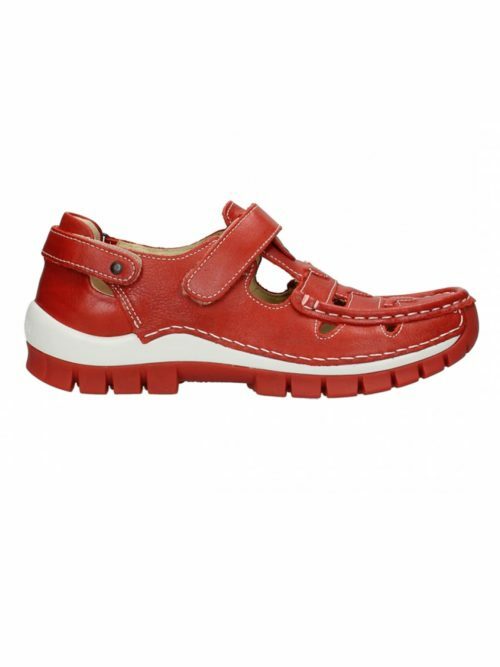 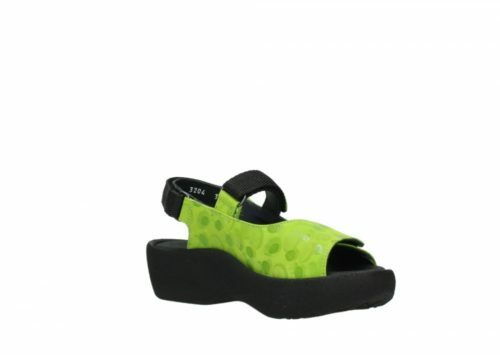 The trainer has a removable footbed making it suitable to replace with an orthotic/insole.